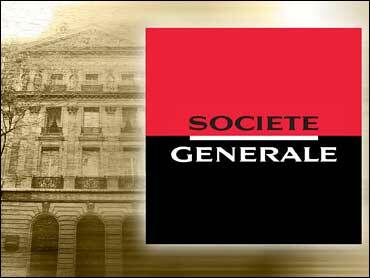 Four top executives of Societe Generale say they are handing back tens of thousands of stock options that the French bank gave them to defuse a political firestorm over the payouts. CEO Frederic Oudea, Chairman Daniel Bouton and deputy CEOs Severin Cabannes and Didier Alix plan to send a letter to bank employees Monday to say they are renouncing the 340,000 options. In a copy of the letter SocGen provided Sunday to The Associated Press, they wrote they had poorly explained the option awards and hoped to "cut short the current polemic." French Finance Minister Christine Lagarde said she had asked SocGen executives to give up their options. The bank has received hundreds of millions of euros in state aid amid the global financial crisis.